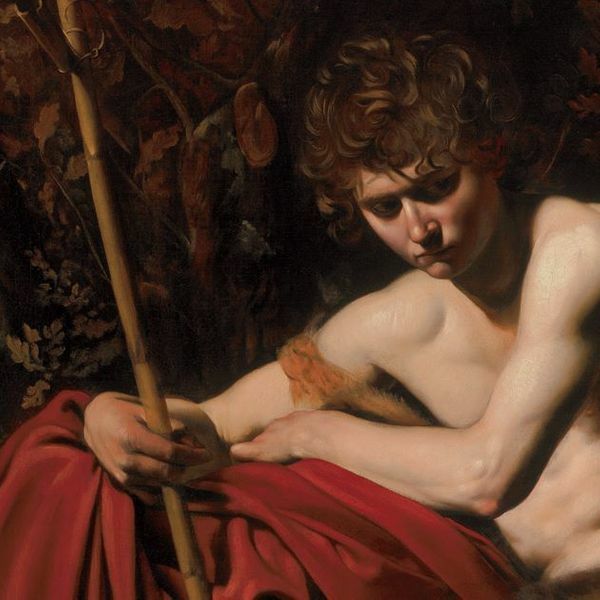 Milan is paying tribute anew to the great artist with the exhibition "Dentro Caravaggio (Inside Caravaggio)". And here's the news you've been waiting for: the exhibition inside caravaggio will be extended until February 4th! You have an extra week not to miss the exhibition which, from 29 January to 4 February, will remain open every night until 24 pm (last entry hours 23). There are no reservations or you will be able to access with the open ticket. 18 masterworks by Caravaggio displayed together for the very first time. The show is rendered unique not only because it will present to the public works from the leading Italian museums and equally important museums abroad, but also by the fact that Caravaggio's canvases will be flanked by their respective X-radiographic images for the the first time. This will enable visitors to follow and discover, through the innovative use of multimedia technologies, the artist's creative process, from the initial idea to the finished work. The exhibition is promoted and produced by the Milan City Council – Culture, Palazzo Reale and MondoMostre Skira, in association with the MIBACT – Ministry of Cultural Heritage and Activities and Tourism. The show is curated by Rossella Vodret, assisted by a prestigious scientific committee chaired by Keith Christiansen. For information about the Exhibition the call center is available at the number: +39 02 92800375 . Tickets for the Exhbition, besides at the Palazzo Reale's ticket office, are on sale at the Viva Ticket online booking service.